Improved the stability of ASUS System UI. 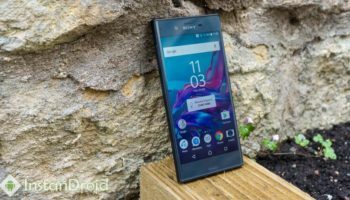 First of all Download the required official rom firmware files and copy the rom firmware in your phone’s internal storage root folder. Now Reboot your phone. After rebooting a dialogue box shall appear on your screen. If this method doesn’t work then follow second or third method. Download the required official rom firmware files from above link and rename it to Firmware_update.zip. And now Turn Off your phone and go to into Fastboot mode by pressing Power+Volume UP. In the recovery mode choose to apply update from sdcard. Wait for completing the flashing/Updating process. 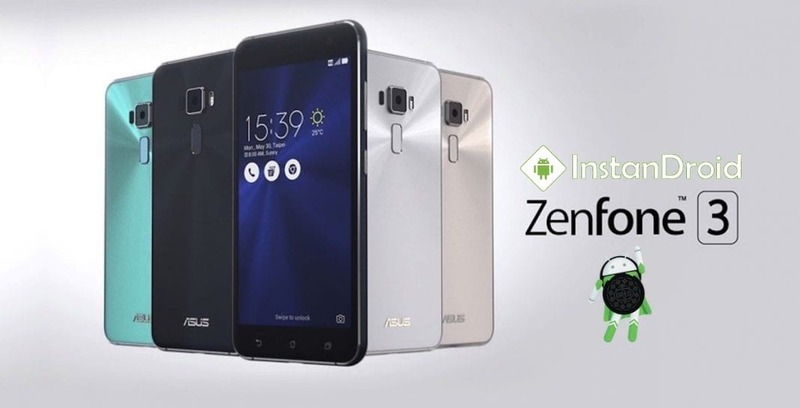 Now Reboot Your Asus Zenfone 3 [ZE552KL (Z012D)/ZE520KL (Z017D)]. Congratulation. You have successfully updated into Android 8.0 Oreo Officials ROM Firmware update. Now download ADB and fastboot driver for windows or ADB and Fastboot for Mac and install it on your PC. Now download Oreo Firmware files according to your device modal from above link, and the copy the firmware file in your PC/Laptop. and also extract ADB and Fastboot archive folder. and copy the rom firmware file on the extracted ADB and Fastboot folder. On ADB and Fastboot folder, press shift+right click and click on open command here. You are ready to go , if your device is listed.